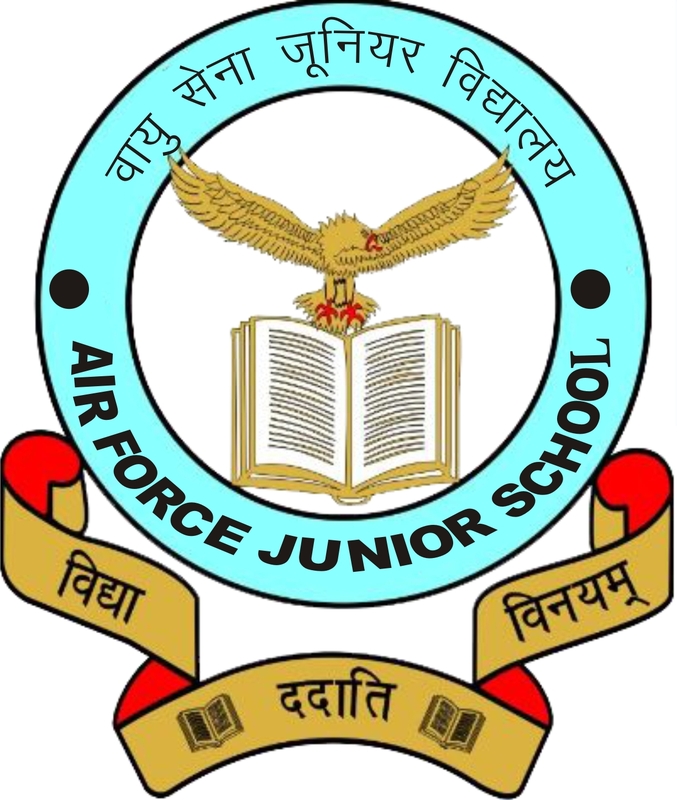 The Air force Junior School was established in the year 1964 as a nursery school and later it was upgraded to a primary school, having Classes I to V . The School is registered under the society Act with the Air Force Education & Cultural Society vide PS/AFND/Air HQ/15/03. The school environment provides ample opportunity to imbibe the true value of life – knowledge bestows humility which clearly states that education cultivates the right attitude and teachers us to be humble & strive to be worthy citizens of our country. Education, in the true Air Force environment, nurtures the young impressionable mind to inculcate good values & emerge as a worthy human being.